The U.S. Olympic Team Boxing Trials – Eighty-eight of the nation’s top amateur boxers competed for 11 coveted Olympic berths at the Olympic Trials, August 20-26, 2007. Eight boxers fought in each of the 11 weight divisions at the double elimination tournament, which determined the U.S. Olympic Team for Boxing. The 88 U.S. Olympic Team Trials competitors earned berths in the event by advancing to quarterfinal action at the 2007 U.S. Championships. Shemuel Pagan, bronze medalist of 2007 National Championship at 125 lbs, who I co-train with his father, Robert, went to the semi finals after three wins and 1 loss. In the semi-final, he lost on points to H. Williams. 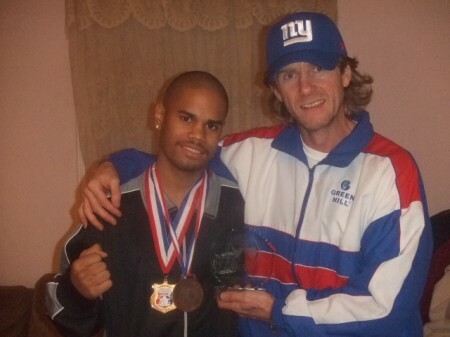 One month later, Shemuel Pagan went to the NATIONAL PAL CHAMPIONSHIPS AT OXNARD, CALIFORNIA. 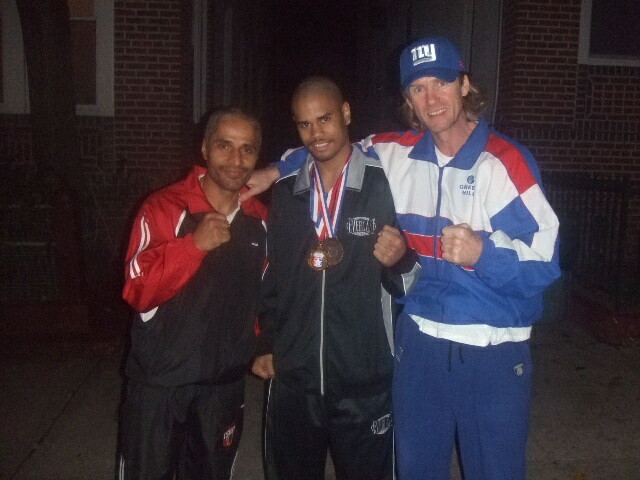 Pagan fought and won in his new weight category of 132 lbs. He dominated this competition and received the Outstanding Boxer of the Tournament Award.